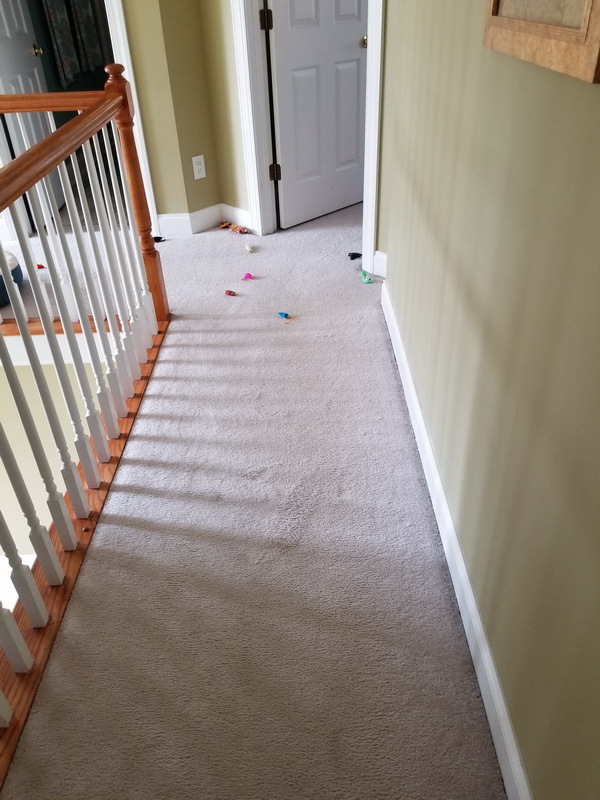 Earlier today I happened to look up from my computer just in time to see my wife pass by my office door naked and then head down the stairs. I had no idea where she was going in this condition, but since it was away from me I figured it was the wrong direction. An older man was walking his dog in front of the pharmacy when I arrived today. The dog came up to sniff my ankle so I stopped to say hi. As an IT Security guy I tend to get called a tin-foil-hat conspiracy theorist a lot. So I appreciate the irony that I feel pretty much the same about people who claim to have been traumatized by encounters with flying saucers. I hereby apologize to all those people today, having finally had my own flying saucer experience – one that will probably leave me with quaking nightmares for some time. Read on at your own peril. You have been warned. My new gentlemens’ club concept has possibly been the most badly-kept secret ever so now that the investors have all backed out it seems easier to post publicly about what went wrong than try to explain to my friends individually. The concept is, in my estimation, visionary and ground breaking. The backers unanimously said it wasn’t practical. I have to take this on faith since they are the experts in running nightclubs and I’m an old computer programmer.